This equipment is installed in Mexico. This production line includes MTW138 European Type Trapezium Grinding Mill, which is used to processcalcium carbonate. 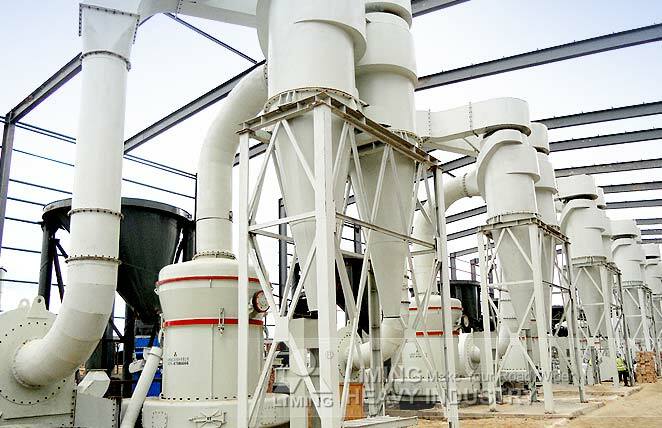 Because big production scale is needed, our engineer recommend five sets of MTW138 Grinding Mill to process calcium carbonate. Finally, the capacity is about 60t/h.